Bob is an expert in the Horological field. 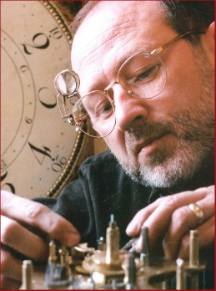 With over 40 years of experience, he specializes in the Horological conservation of museum artifacts, parts fabrication, retail repair and restoration of antique and modern wrist and pocket watches, domestic and tower clocks as well as the design and building of educational inter-active Horological displays..
Bob co-supervised the design and construction of the seven million dollar National Watch and Clock Museum in Columbia, Pennsylvania. Working as Conservator for the museum, he was responsible for the preservation and conservation of fourteen thousand Horological artifacts and the fabrication of new exhibits. 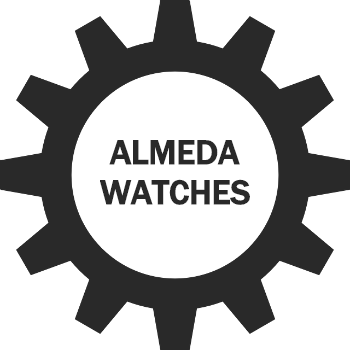 This website is dedicated to the supply of high-grade Horological tools and supplies. We specialize in gear cutters for the clock repair trade. Our goal is to offer the technical support needed to help one get started while supplying the highest quality tools. 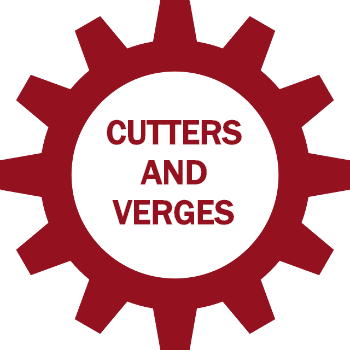 We can supply wheel cutters for a wide variety of Horological applications. 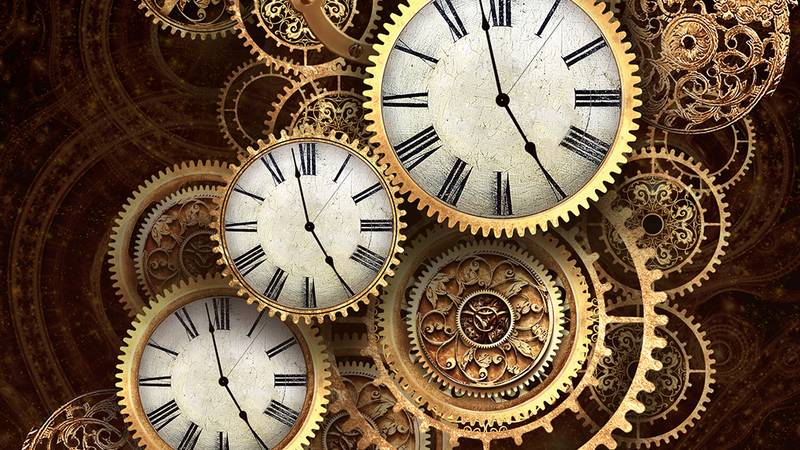 The products offered are used and tested by clock restorers but are commonly hard to find. Many tools are designed and built by clockmakers themselves who have seen a need for tooling designed specifically for Horology. Are You Still Interested In Our Services?